Bowling Central is one of those few games on the App Store which makes best use of Apple TV’s dual screen mirroring feature. 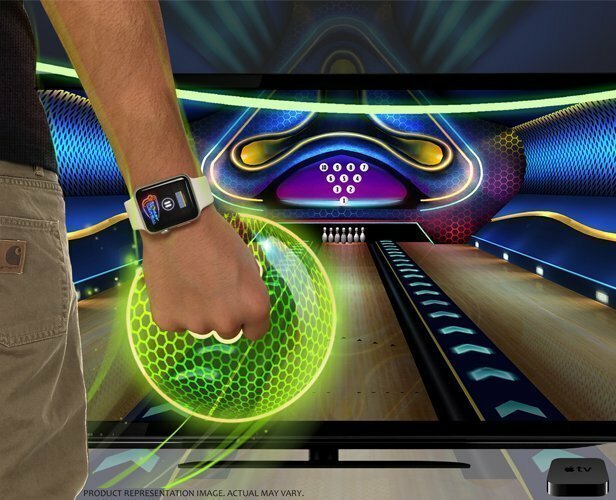 AirPlay the game and your TV screen becomes the bowling lane while your iPhone tracks your movements to deliver the perfect spin (like the Nintendo Wii). Rolocule Games has recently pushed out the major 2.0 update to Bowling Central, which pushes further what was probably the most realistic Bowling experience on iOS and Apple TV. 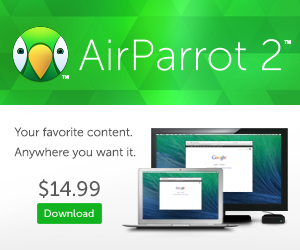 The update adds 45 new challenging levels and for the first time, drops the price tag to zero! More importantly for Apple TV users, the update brings local multiplayer mode, which makes Bowling Central a perfect party game. 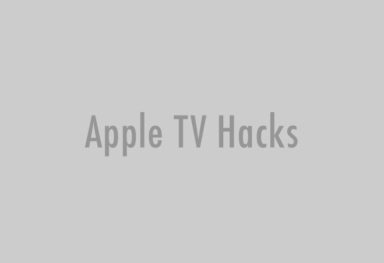 Up to four friends can hook up their iOS devices to the Apple TV and broadcast them to the television. Now take turns and compete against each other just like with the original game. Along with the update, Rolocule made an exciting announcement: the game will receive Apple Watch support as soon as watchOS 2 firmware gets dropped to the public. Meaning you won’t even need to hold an iPhone to play the game. As long as you have your Apple Watch on the wrist, they can track its accelerometer to create the same magic as before, delivering the most authentic gameplay experience ever. The announcement is very significant as we are now sure that we will be seeing more games and apps making use of the Apple Watch – Apple TV combo. 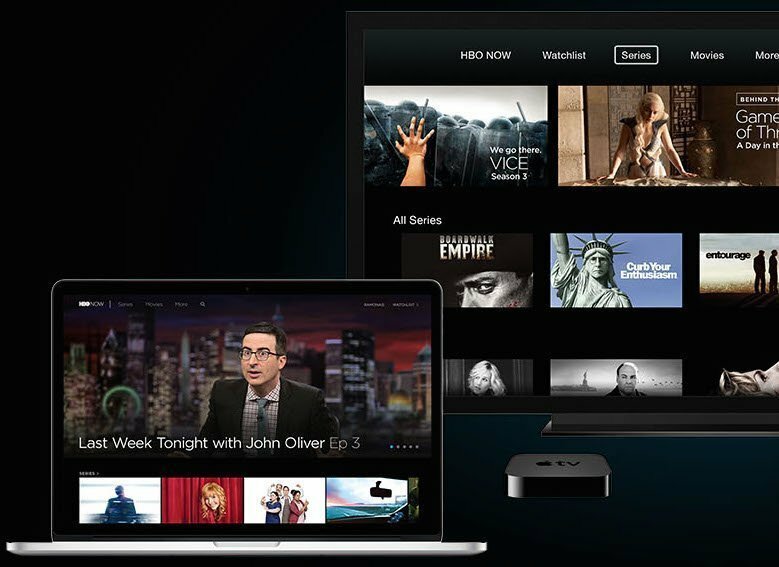 Read on what Apple Watch means for Apple TV users. Get Bowling Central for free from the App Store.